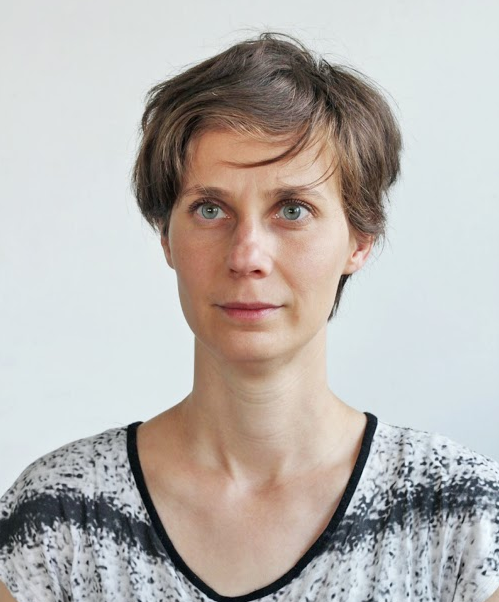 Melinda Sipos is a Budapest based freelance designer and cultural mediator working at the boundaries of art, design, technology and social engineering. Currently Melinda pursues her doctoral studies at the Moholy-Nagy Art and Design University (Budapest) exploring the topic of collaborative and interdisciplinary working methods. She has a joint research project on physical data visualisation which is one of her main artistic interest. Writing, editing, reflecting. The love of books! Due to the nature of the often process-based and/or ephemeral projects, publications play key role in preserving and documenting them. Create, experiment, realize. Almost all of my projects were made in a collaborative enviroment and it's important to me to credit the core team in each project. I only list the projects here where I had a key role (author/designer/project leader etc.). Share, represent, evangelize. The events where I was inivited to talk about my actual activities. Initiate, organize, participate. I've always enjoyed the format of the workshops and have taken the chance to experiment with them. These are the most relevant workshops I initiated/took part/held so far.